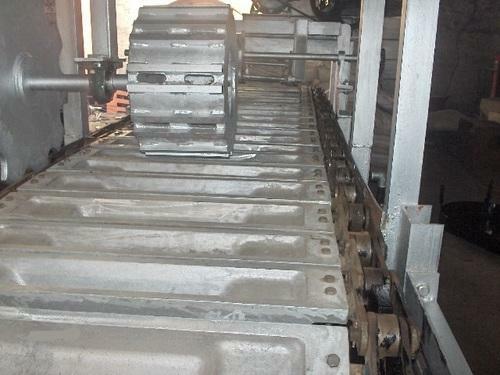 Manufacturer & Supplier of Lead Ingot Caster. Our product range also comprises of Melting Furnace, Rotary Furnace and Pollution Control System. From our wide range of products, we offer optimum quality Lead Ingot Caster. The offered caster is manufactured using finest quality components and high-end technology. We offer this caster in different sizes, designs and other related technical specifications, in order to meet needs of our prestigious clients. used in lead oxide processing industries, our offered range is rigorously tested by our experts on well-defined parameters to deliver a flawless range at our client's end. We are an acclaimed name engaged in offering our precious clients a superior quality range of Aluminium Melting Furnace. Our offered furnace is manufactured by our professionals using best grade components and highly developed technology in compliance with the industry quality standards. In addition to this, our provided furnace undergoes various tests under the supervision of quality controllers to ensure its faultlessness at clients' end. 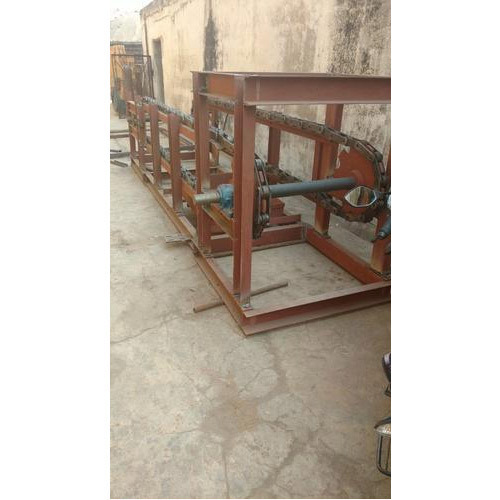 Mainly used for melting plants, clients can avail this furnace from us at market leading rates. Looking for “Lead Ingot Caster”?